Soon afterward people started seeking her out and asking how they could find the freedom that they saw in her. As reports spread about the transformations they felt they were experiencing through The Work, she was invited to present it publicly elsewhere in California, then throughout the United States, and eventually in Europe and across the world. 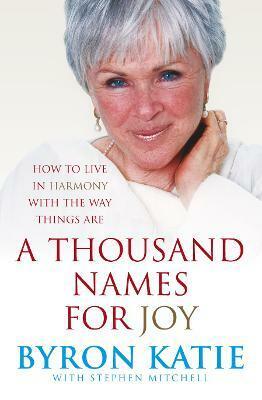 Katie is married to the writer and translator Stephen Mitchell, who cowrote her first book, Loving What Is and her third, A Thousand Names for Joy, both of them bestsellers. 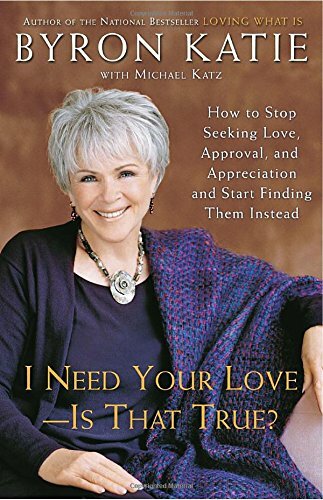 I Need Your Loveâ€”Is That True?, written with her literary agent, Michael Katz, was also a bestseller. Her other books are Question Your Thinking, Change The World; Who Would You Be Without Your Story? ; and, for children, Tiger-Tiger, Is It True? On her website, www.thework.com, you will find basic information about Katie and The Work, her blog, free materials to download, audio and video clips, a schedule of events, a free helpline, and a network of certified facilitators. 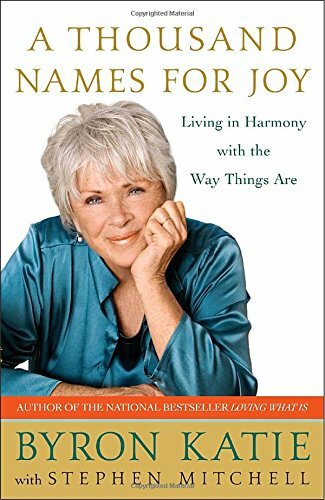 Inspired by the Tao Te Ching, this is Byron Katie's inspiring and pragmatic approach to achieving an awakened mind and living more simply and profoundly. Using the template of the 81 chapters of the Tao Te Ching she talks about her own experience of living in harmony with the way things are, and the difference between what hurts and what doesn't. Katie has written two books that teach how suffering can be relieved by questioning the thoughts that create it, the thoughts that argue with reality. This questioning takes courage and, in this her third book, she gives readers profound encouragement by showing them the freedom and love that live on the other side of self-inquiry. Many people believe that although enlightenment was attainable thousands of years ago by a few great saints or ascetics, such a state is out of reach of anyone living in the modern world, let alone themselves. This richly detailed account has the ability to change that belief. 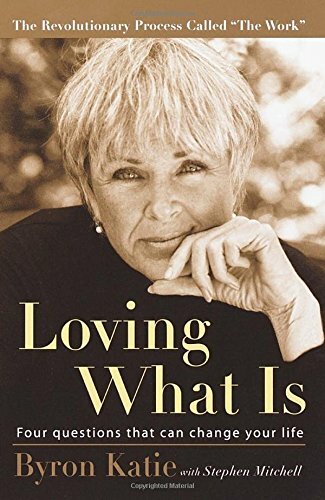 Katie's comments on life, and how to live it, are profound, vibrant, funny and crystal clear and all rooted in the familiar circumstances of everyday life.